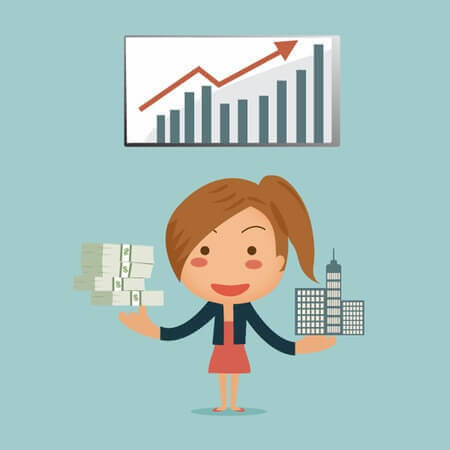 Index investing is a form of passive asset in which the assets are invested in accordance with the composition of a stock or other financial index. It does not attempt to exceed the chosen index which serves as a benchmark a higher return. 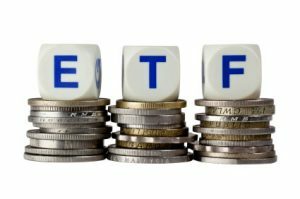 The heady growth of the ETF market in recent years has led to many new products. Because not every ETF suits investors it is advisable to first properly understand the structure. A physical ETF buys and usually holds all the shares of the underlying index; This process is called full replication. 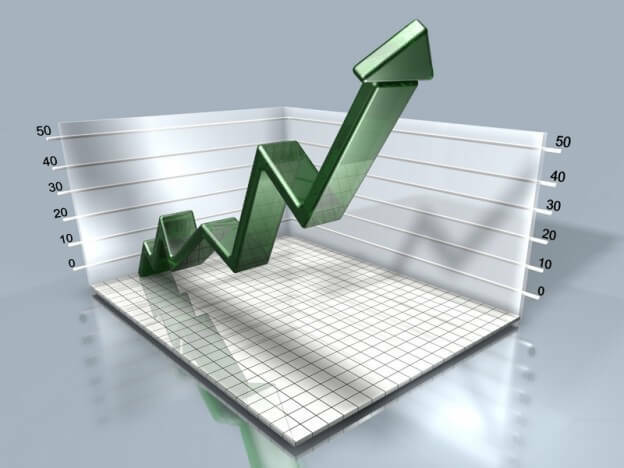 In some cases, however, is only part of the effects of the index or the portfolio is adjusted to the total performance of the underlying index to better mimic-this is referred to as a optimization. In case of a synthetic ETF the ETF provider connects a swap agreement with one or more investment banks. 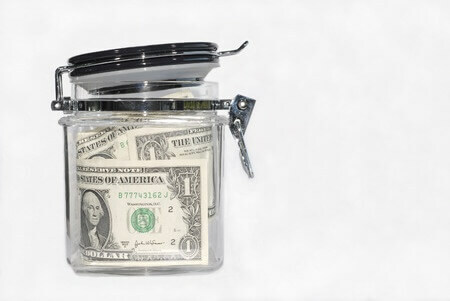 The swap counterparty (s) supplies the money that investors have put a basket of securities in the index fund that replicates the performance of an index: the lien or so-called reference basket. It can have effects or not at all on the relationship with the index. 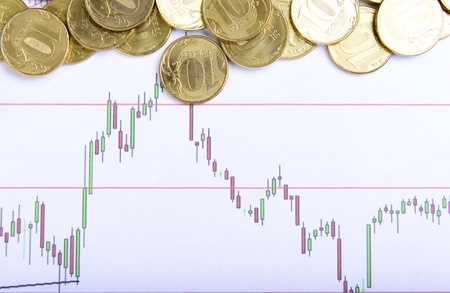 ETFs on swap basis, in some cases, have a lower tracking error and can be more tax beneficial. These funds do, however, have to do with counterparty (s) swap, whereby a counterparty risk arises. 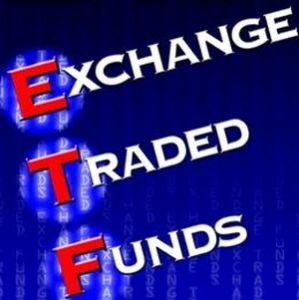 In addition, there are products that are traded on the stock exchange, which have to be confused with ETFs. 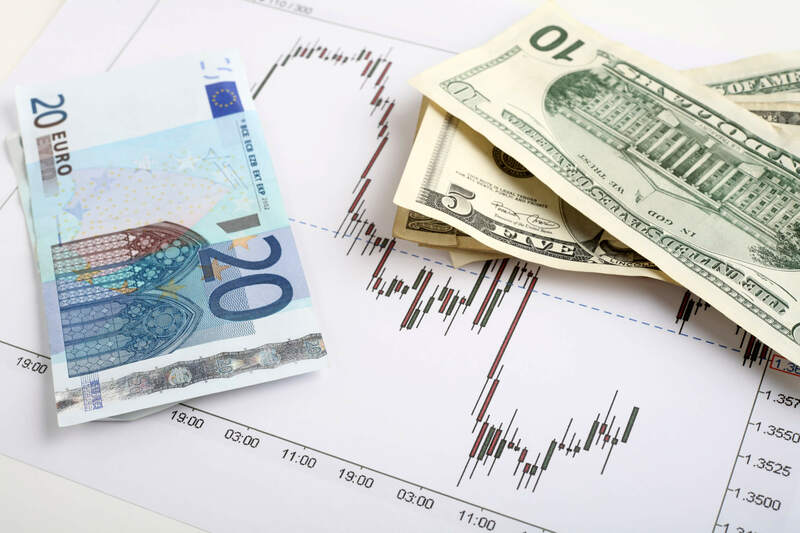 The most important are Exchange Traded Commodities (ETCs), Exchange Traded Notes (ETN’s). 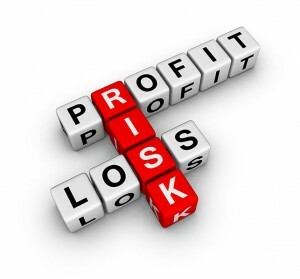 An ETN is usually issued to offer investors exposure to raw materials. 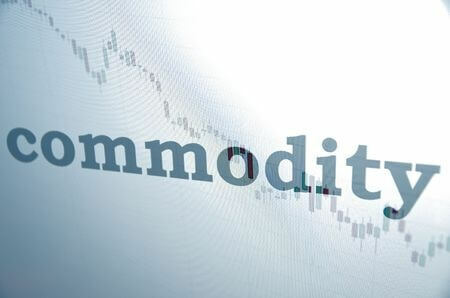 ETN’s can a commodity such as gold or a commodity index following. ETN’s are no mutual funds and are also not regulated as such. The debt, which investors in ETN’s are generally exposed to a credit risk.